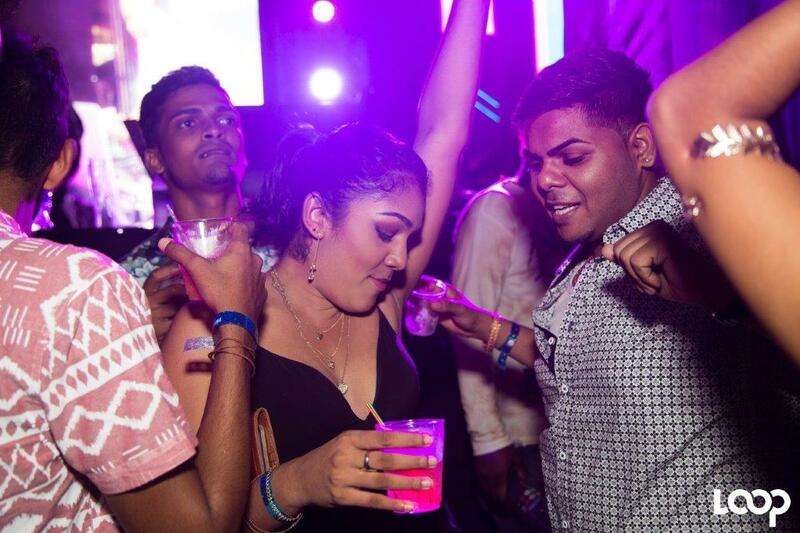 The seventh annual “C’est La Vie” ultra-premium all-inclusive event has been relocated to the Pier 1 Beach Facility in Chaguaramas. 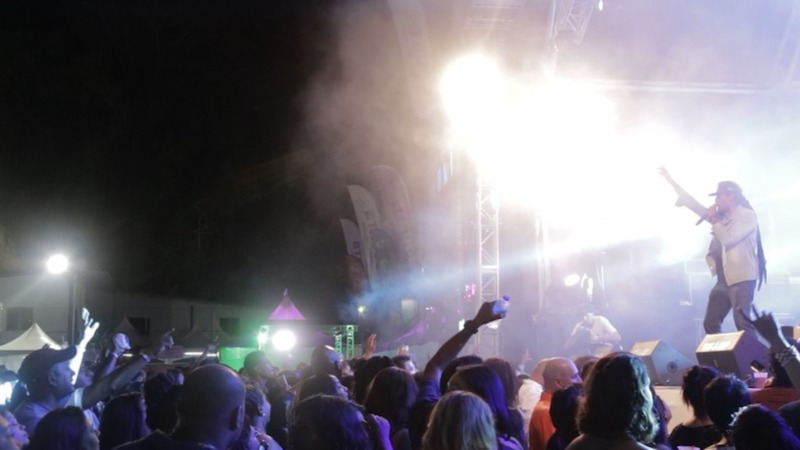 According to a press release issued by the event organisers, Fete Republic, on Friday, the event was moved from its original location at the Maracas Bay View Bar venue due to feedback from patrons and suppliers who shared concerns about the state of the North Coast Road and how this would affect access to the venue before during and after the event. The release stated: “After several days of discussions with the various stakeholders, the move was made based on feedback from patrons and suppliers regarding the current state of the North Coast Road, which is currently only facilitating single-lane traffic as authorities continue to remove the build-up of soil and eroded materials caused by heavy rains and a recent landslide”. The Fete Republic Committee said it is “saddened to have to relocate and to disappoint the Maracas Bay community as well as its loyal patrons who have enjoyed the breathtaking scenery and tranquil ambience of the original venue”, but assured patrons that "the aesthetics, amenities, entertainment and overall experience will not be compromised in any way". 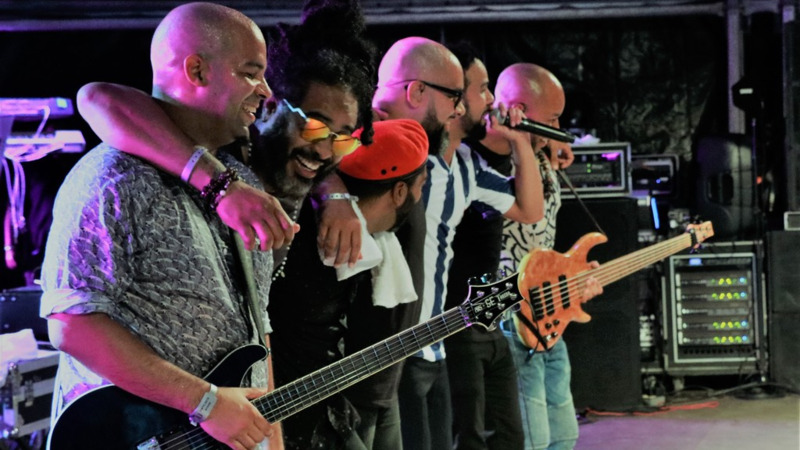 “While everyone else has been cutting back on entertainment due to the economic climate, we chose to up the ante this year by recruiting the top male and female entertainers in Kes The Band and Patrice Roberts. Previously, we have had entertainers performing only on tracks but we felt as this was our seventh year and given the recession, we wanted our patrons to have a more fulfilling entertainment experience and booked the entire band - which everyone knows brings high energy and the highest, most engaging level of entertainment. 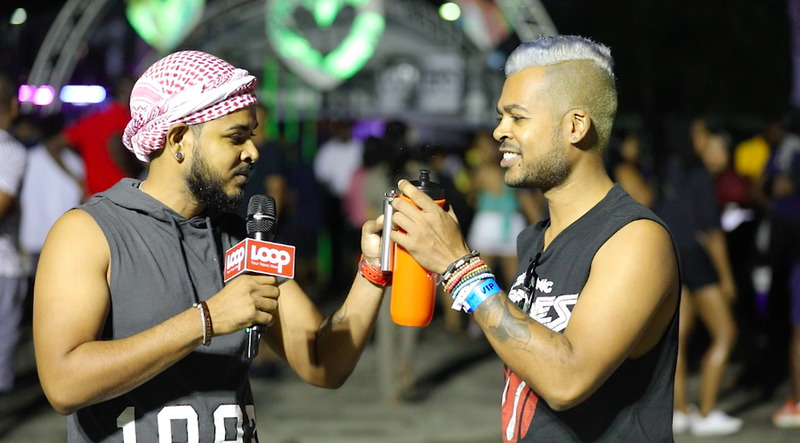 Patrice’s rise to prominence and her amazing collaboration with Kees made her an easy fit to enhance the live show and of course, patrons can expect the best food, beverages and treats as usual," Fete Republic Artiste Liaison, Blair Murray said. This event will now take place on Carnival Thursday, February 8 from 2 - 8 pm at Pier 1, Chaguaramas.